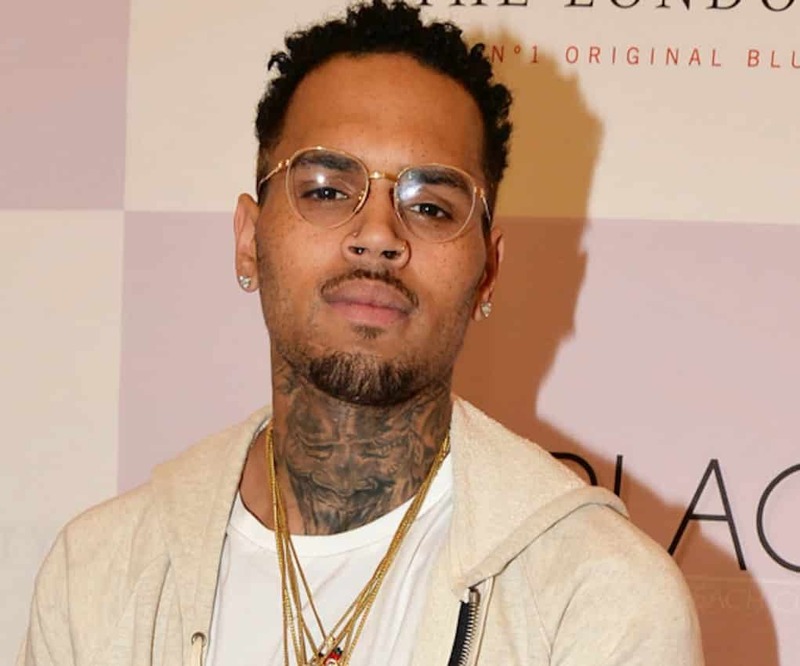 Chris Brown is being sued by a psycho former fan. The man, Marq Stevenson, claims Breezy stole his deceased father’s hat at an autograph signing. The incident went down in Dallas back in 2015 when Marq passed his dead dad’s hat to someone in Chris’ crew so that the singer could sign it. Marq waited and waited, but he never got the hat back. He then claims members of Chris’ entourage “bullied” him. After the incident, Marq began cyber-stalking Breezy online, and begged him to return the hat. Since that didn’t work, he’s now taking the singer to court! Marq is suing Chris for the $25 hat, the cost of his $225 floor seat to the Dallas concert he attended, and $2,500 in emotional damage for the bullying.